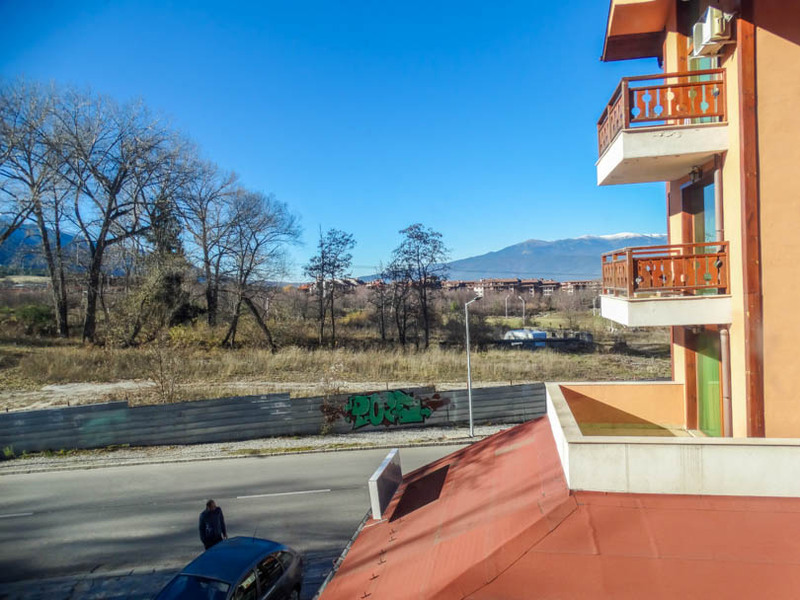 Selling a property on Ramada 2? 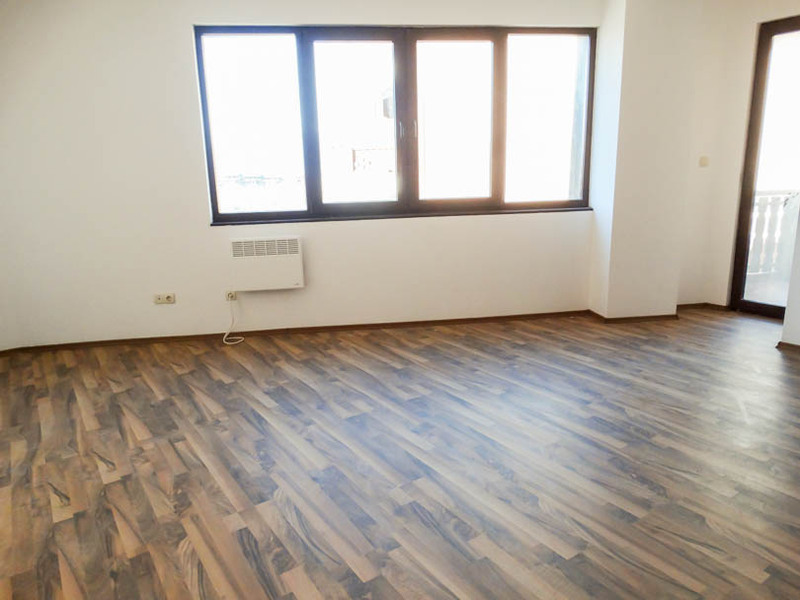 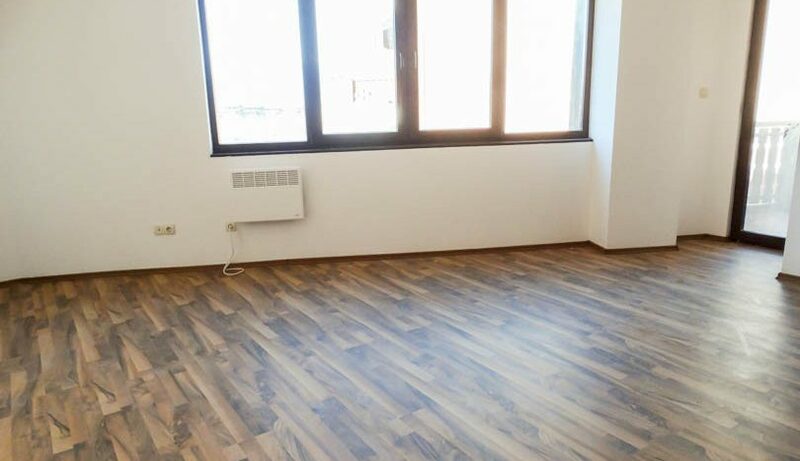 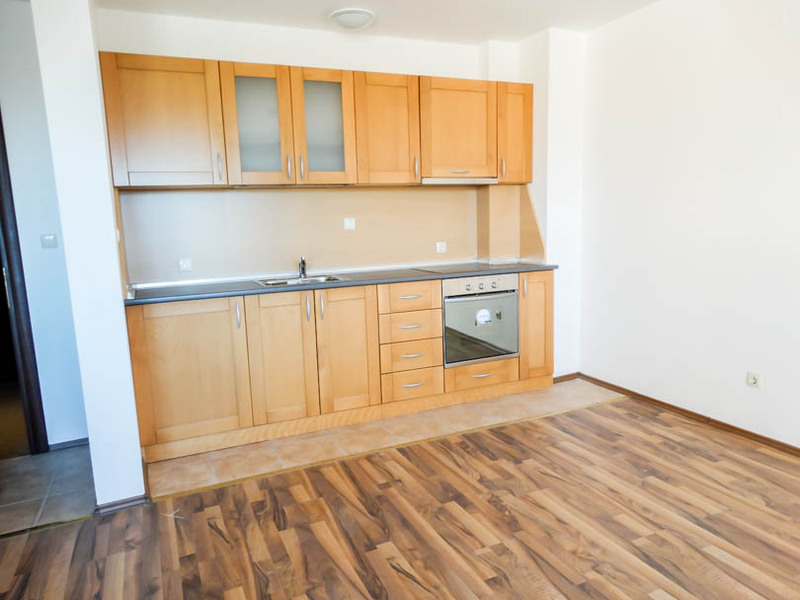 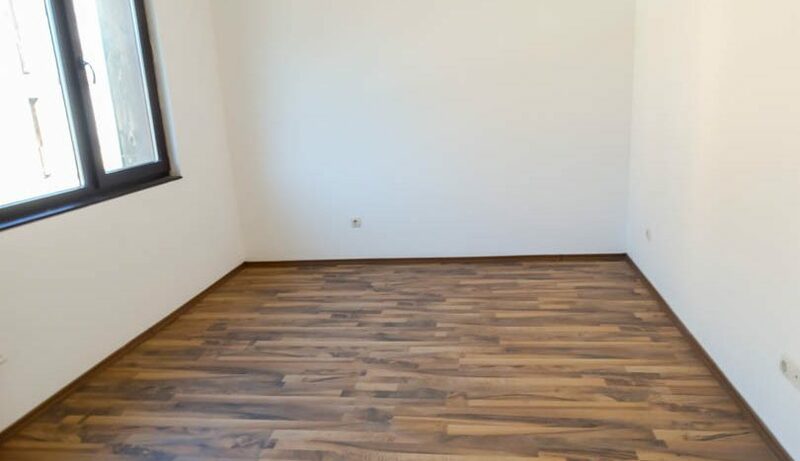 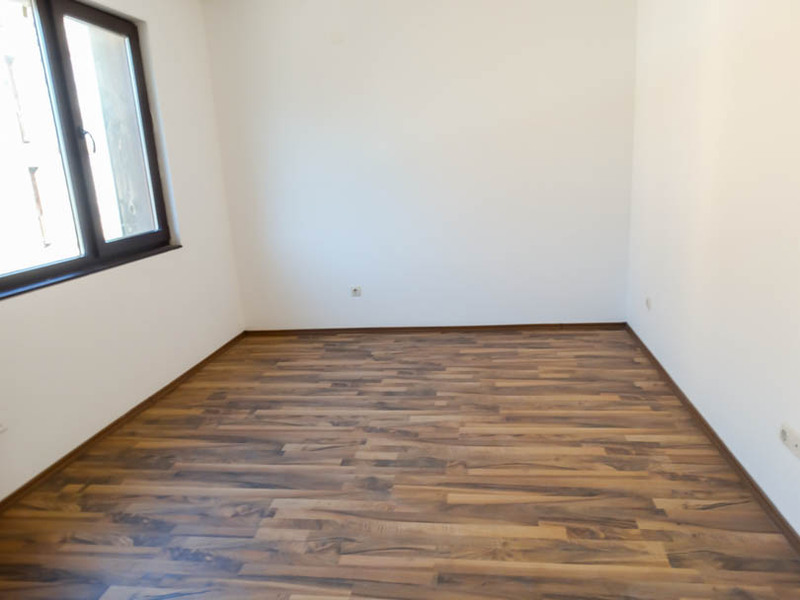 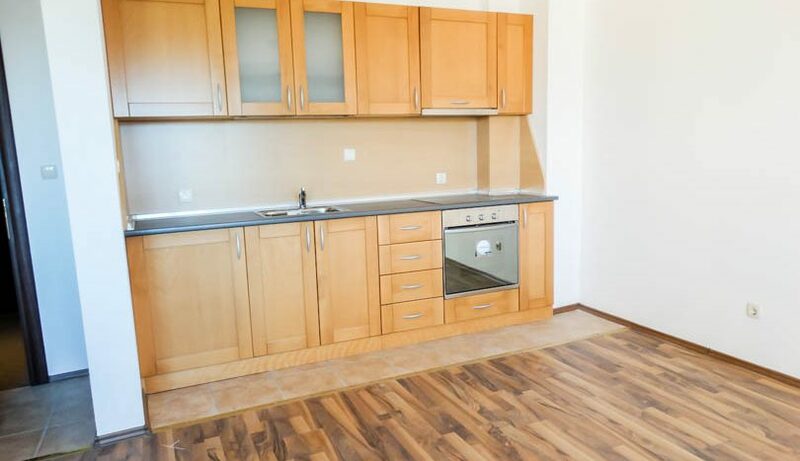 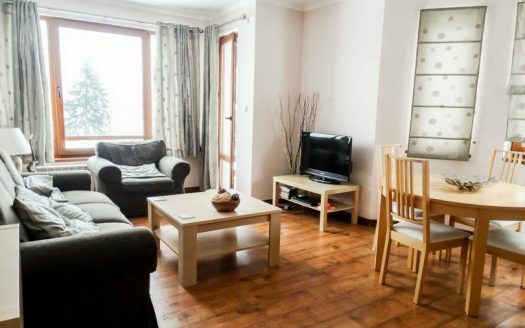 Viewing is recommended of this 4th floor 1 bedroom apartment which is to be sold unfurnished. 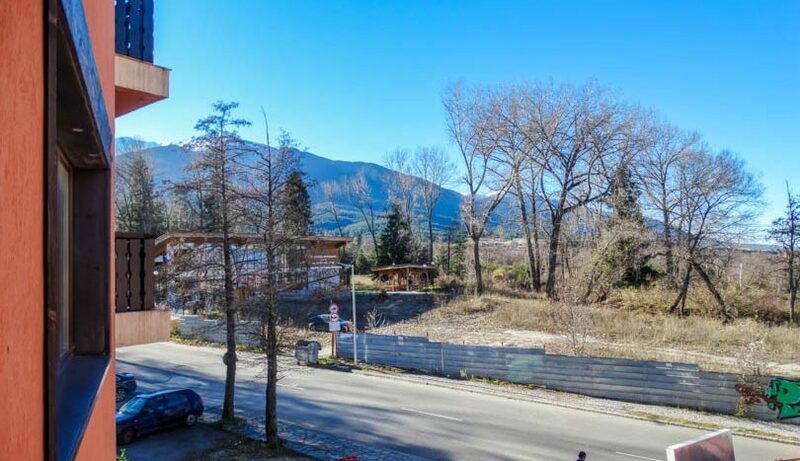 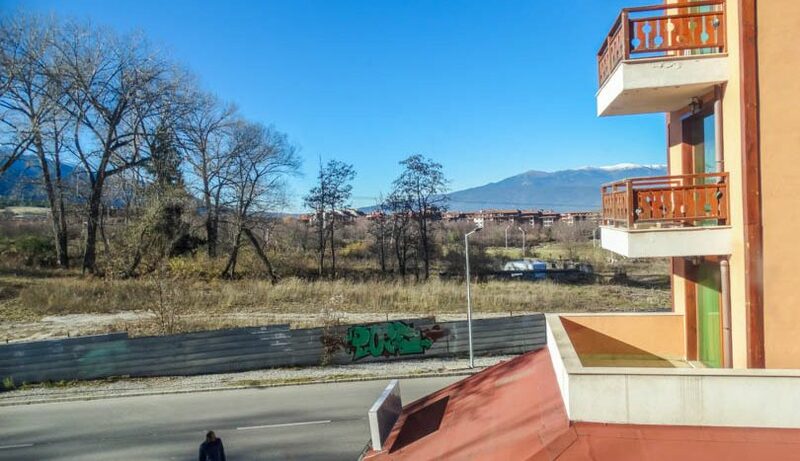 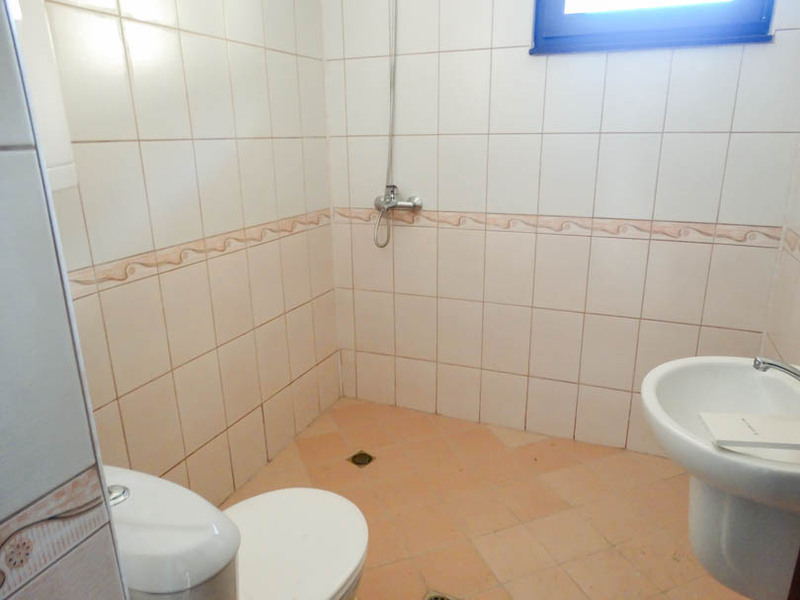 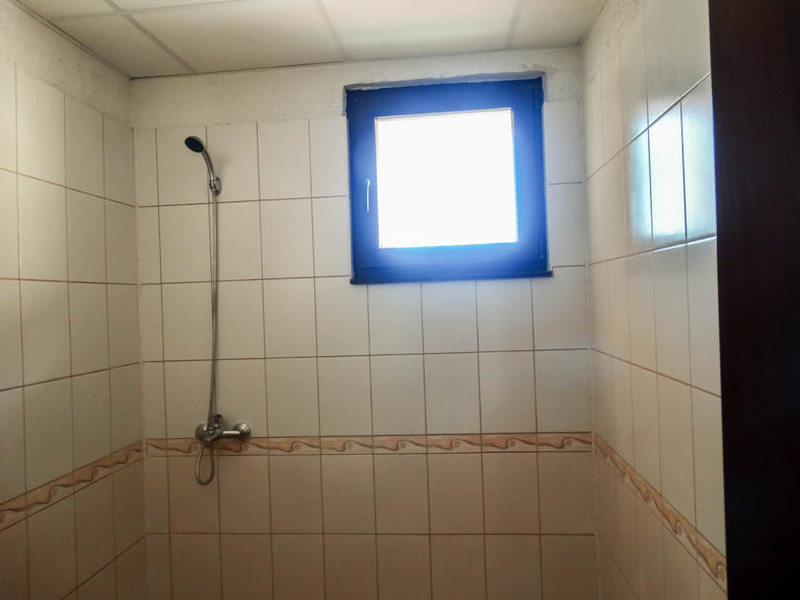 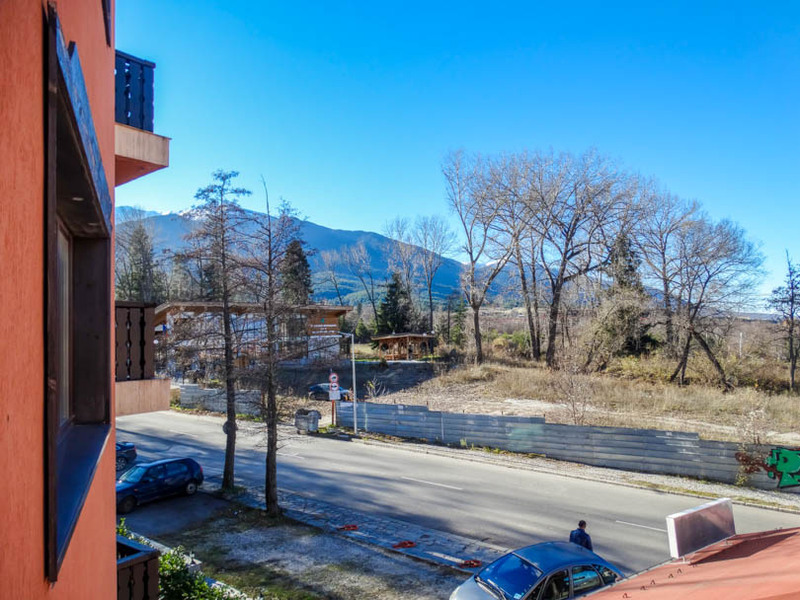 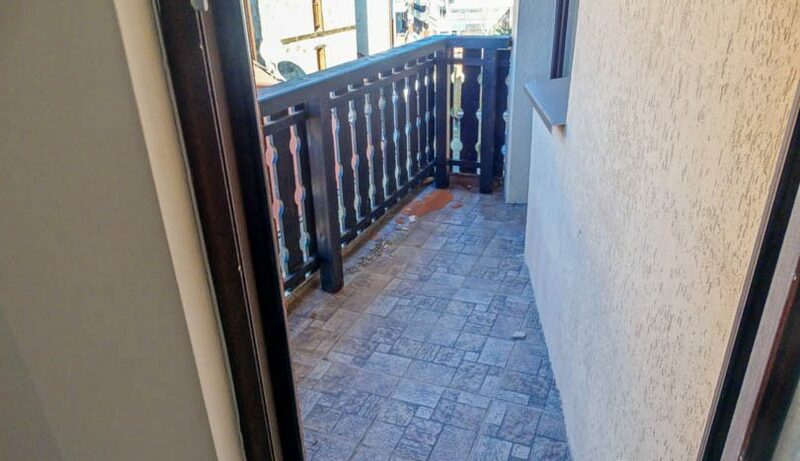 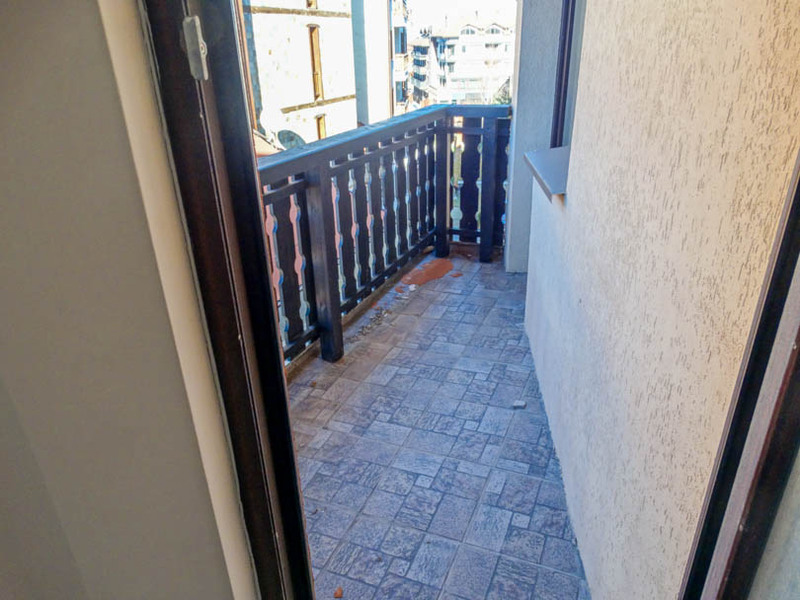 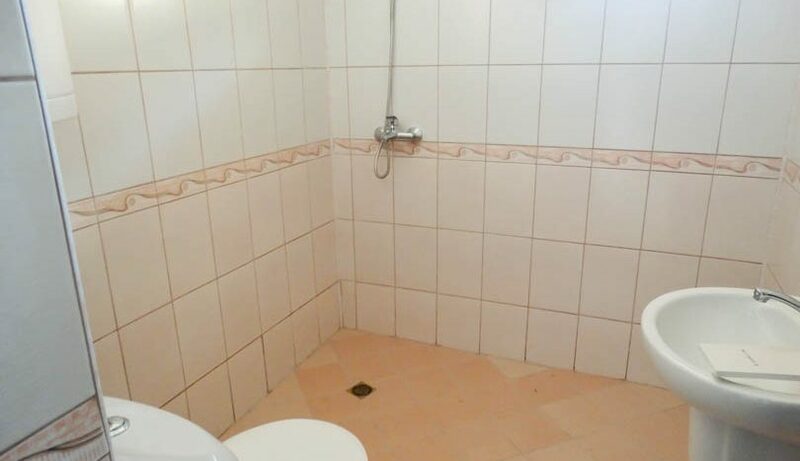 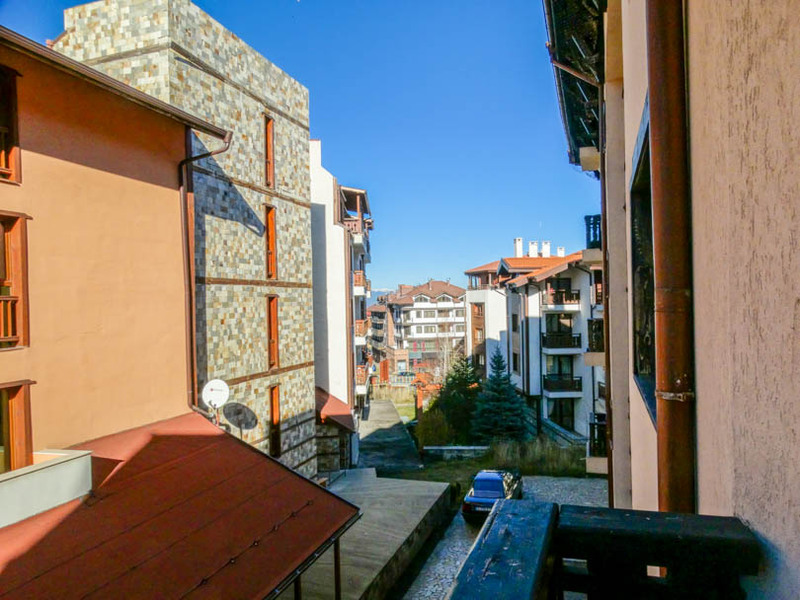 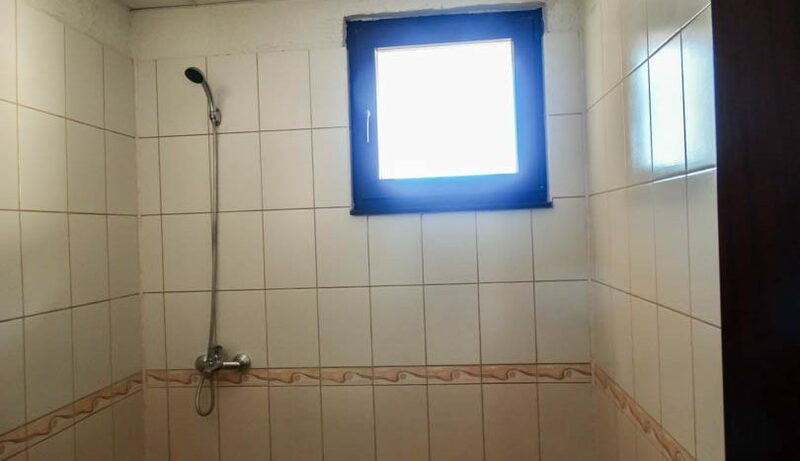 The property consists of entrance, fully tiled bathroom with wet floor shower, fully equipped kitchen with white goods, spacious lounge area, double sized bedroom with patio doors from both the lounge and bedroom onto the balcony which has westerly views to the mountains. 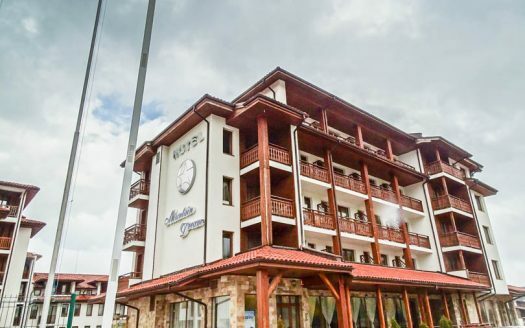 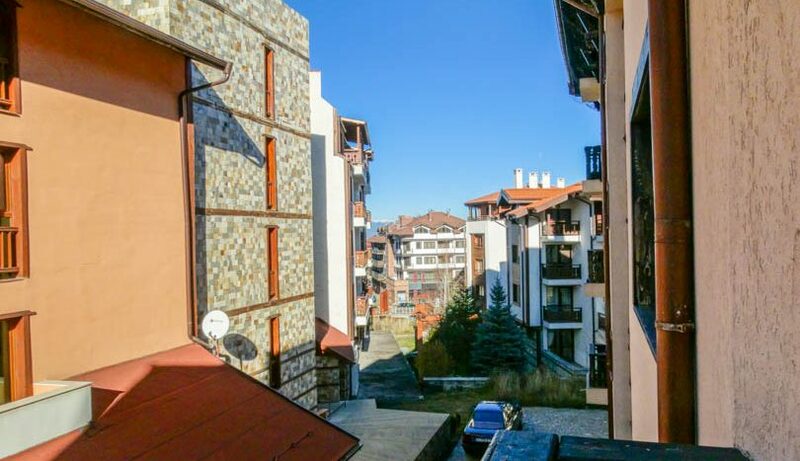 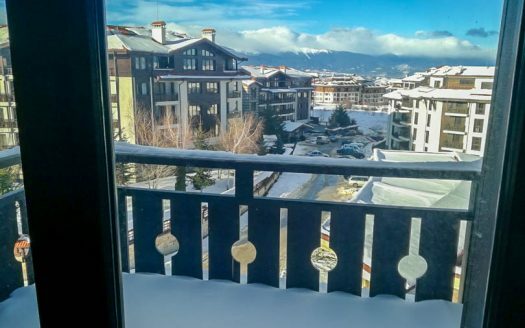 Ramada 2 is a small development of apartments located in a great location just up the road from the ski lift, around 100m away.